This entry was posted in Events, Juniors on November 28, 2014 by Signhills Blog. 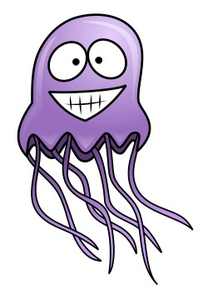 Congratulations to Jellyfish (Year 3), who have won the 100% Attendance Award this week! This entry was posted in Juniors on November 28, 2014 by Signhills Blog. This entry was posted in Juniors on November 25, 2014 by Signhills Blog. 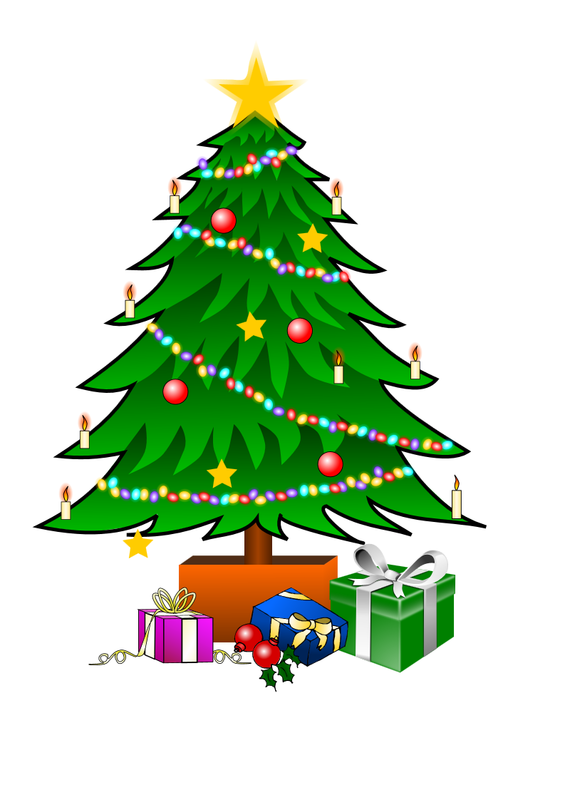 Christmas Fair – Friday 12th December 2.30 p.m.
Lucky Bag stall – Could you help donate goodies to put in our ‘lucky bags’? Little treats such as sweets, crayons, homemade cookies, hair clips, marbles etc. (in fact anything that appeals to children and fits in our bags!) can be put in the white paper bags which will be sent home with your child this week. Please could you decorate/colour your bag to make it look nice, then bring them into school as soon as possible. Water to Wine – We need wine bottle bags, empty (screw top) wine bottles and full wine bottles for our ‘Water to Wine’ stall. If you have any empty wine bottles, please could you deliver them to the school office – please do not send them in with your child. Cake stall – Please send in any donations of cakes (homemade or bought) to the school office on the morning of the Christmas Fair (Friday 12th December). This entry was posted in Events, Juniors on November 24, 2014 by Signhills Blog. We would appreciate it if you would indicate how many people are attending and on which day, so that we can allocate tickets. If pupil post has been successful, you should have a letter with a return slip today. This entry was posted in Juniors on November 24, 2014 by Signhills Blog. Click the link for the latest Signpost 21 11. This entry was posted in Infants on November 21, 2014 by Signhills Blog. The Happy Puzzle Company is coming to Signhills. On Wednesday 26th November and Thursday 27th November the children will take part in a 90 minute workshop where they will be able to solve puzzles as part of a group. 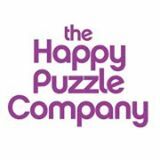 There will also be the opportunity for parents to visit the Happy Puzzle Company shop at the end of school, on both days, where the games and puzzles will be on sale. In addition we are also offering a ‘Parents and Family Programme’ after school. Here the children will be able to demonstrate what they have learnt during the day, whilst adding new challenges for the whole family to solve together. It’s a thoroughly valuable and fun activity which also gives parents an insight into understanding how their children think and learn. If you would like to attend the family session after school on Wednesday 26th November please call the office as soon as possible as places are limited. The workshop will start at 4pm and finish at 5:30pm. Refreshments will be available for parents and children before the session in the Broadway Café. This entry was posted in Events, Juniors on November 20, 2014 by Signhills Blog.